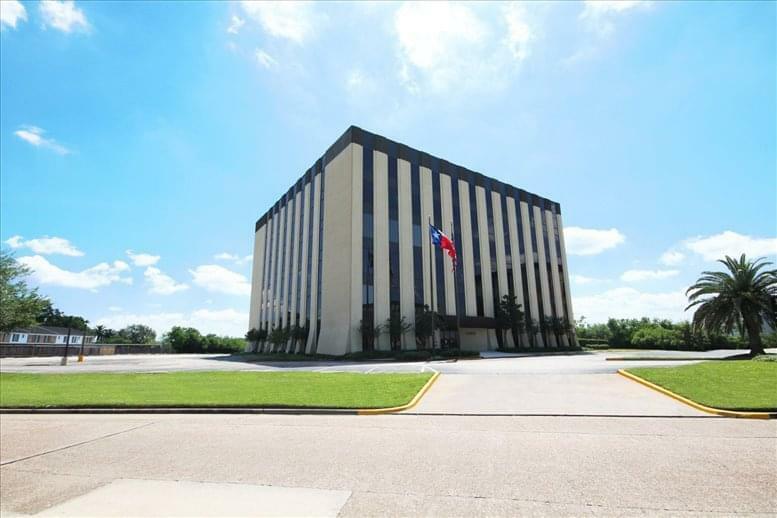 minutes from the Houston Northwest Medical Center nestled just off FM 1960/Cypress Creek Pkwy providing easy access to I-45 and Beltway 8. 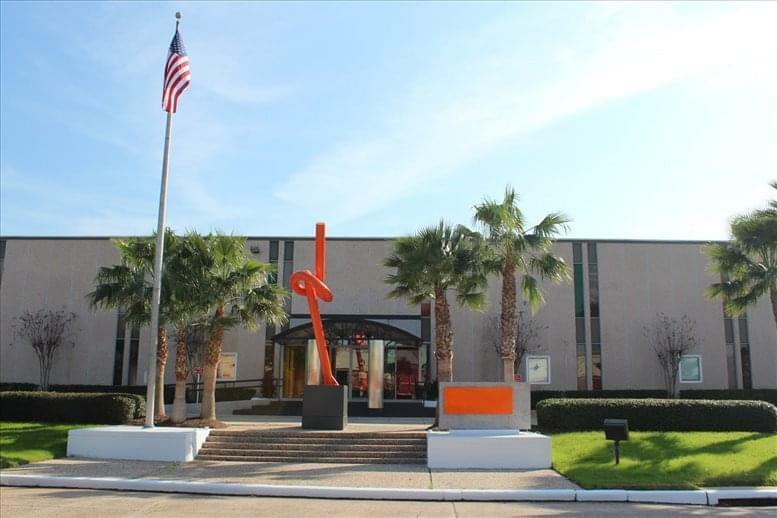 It is located near The Woodlands, Bush Intercontinental Airport, Restaurants, Shopping, Hotels, Banks, and Post office. 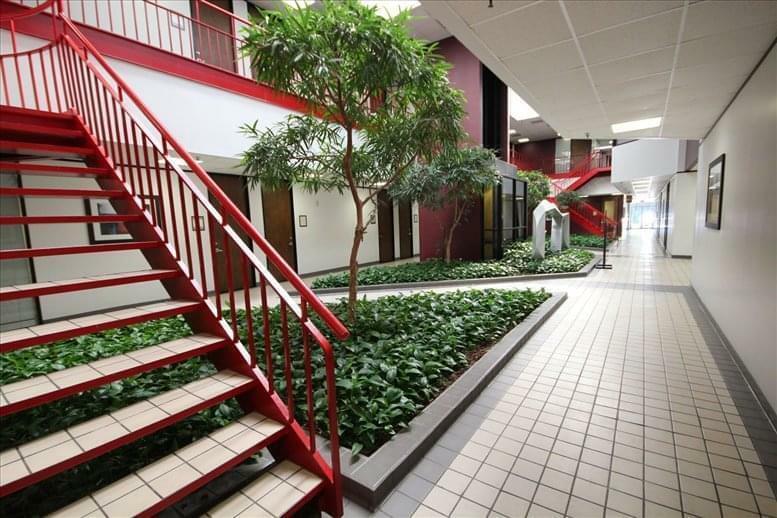 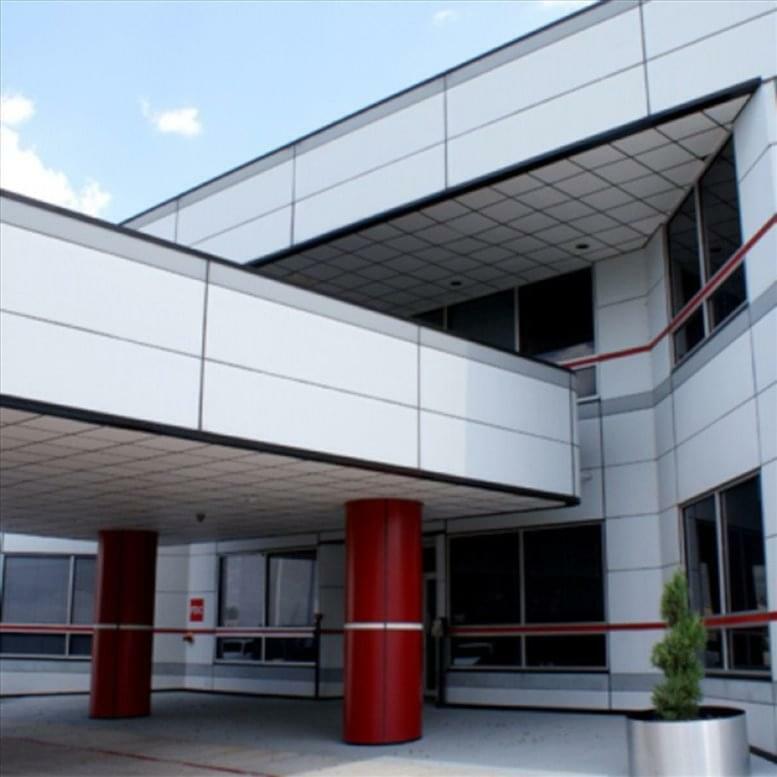 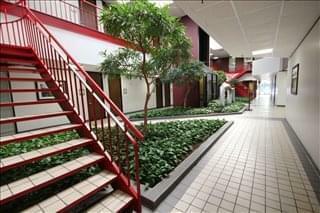 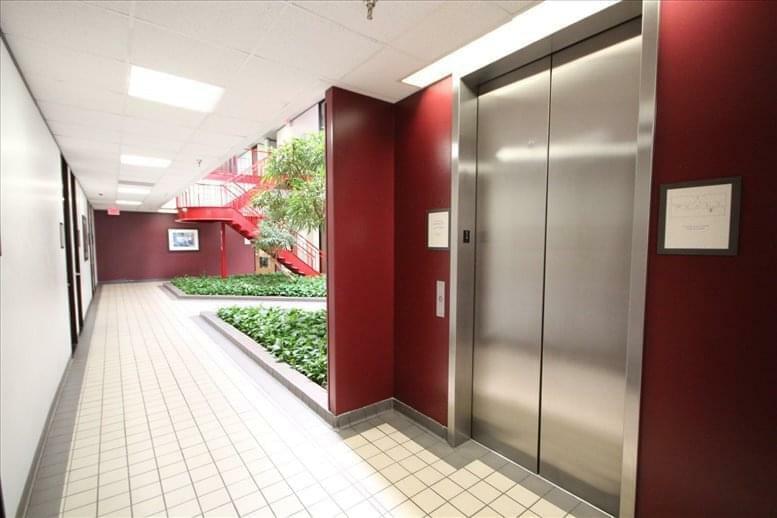 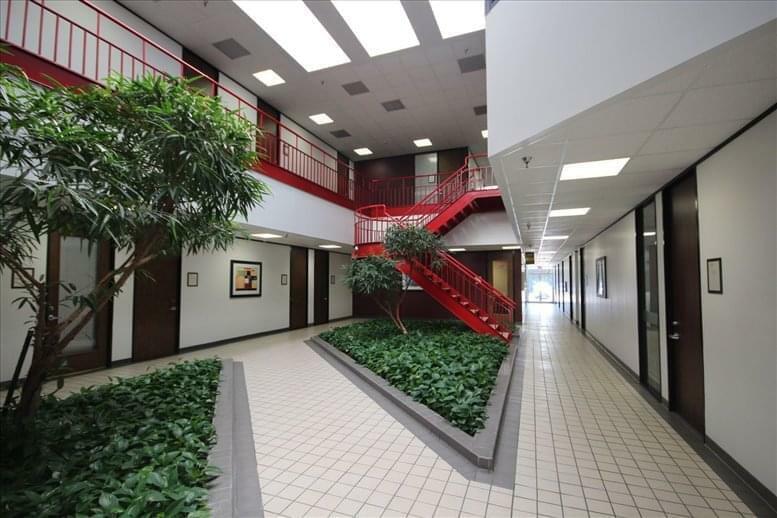 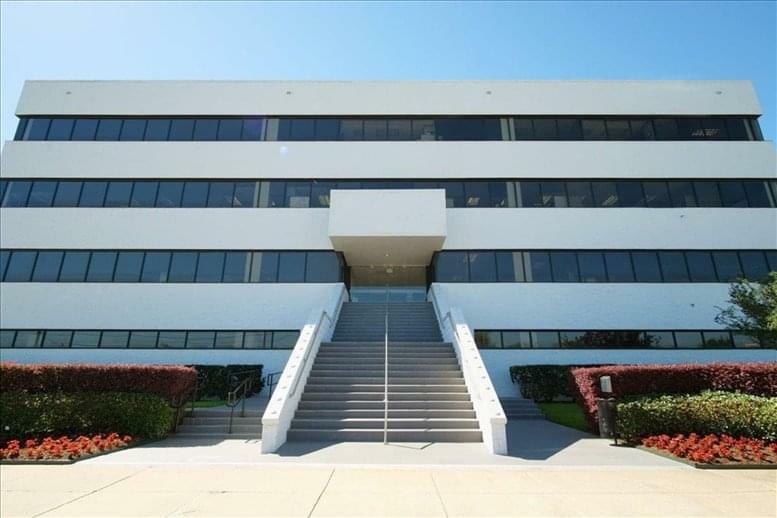 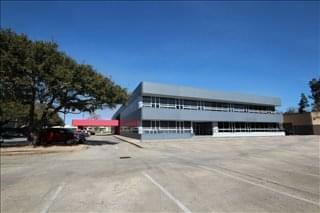 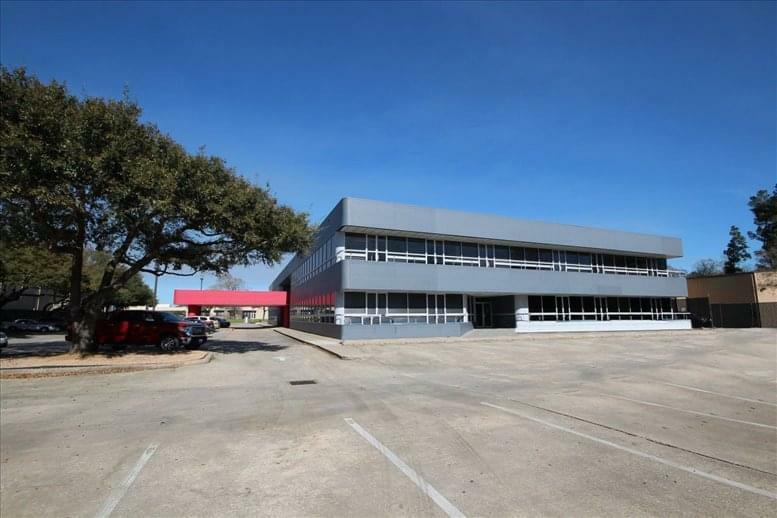 This office space on 16903 Red Oak Drive, Houston is available immediately. Details and prices are available by calling 1-877-693-6433 or by submitting the inquiry form.